O’Hare the codename for the browser development project of MS.
‘Chicago’ was the codename for Win95 – onto which the MS’ browser was integrated with. O’ Hare is whom the Chicago airport is named after. Windoze 95 was codenamed Chicago and IE 4.0 (the first one with that stylized E logo) came standard with Windoze 95.
windows95 was codenamed chicago initially and the extended codename was o’hare.o hare now know as internet explorer 1??? IE was code-named O’Hare while it was still a project at Microsoft. The codename O’Hare ties into the Chicago codename for Windows 95: O’Hare International Airport is the largest airport in the city of Chicago, Illinois — in Microsoft’s words, “a point of departure to distant places from Chicago”. 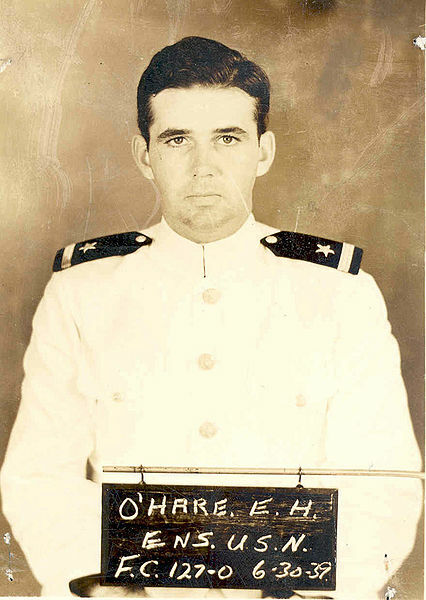 Windows Explorer 1.0 was code-named O’Hare, which is the name of the Lieutenant Commander Edward “Butch” O’Hare, USN, a World War II flying ace, who was awarded the Medal of Honor. The Chicago airport is named after him. In 1995, Microsoft was working on a very important project, code-named “Chicago.” An extension of that project – code-named “O’Hare” after Chicago’s O’Hare Airport – was being developed in tandem. Chicago became Windows 95 and O’Hare became IE 1.0. IE 1.0 was codenamed O’Hare, after Chicago’s airport which was in turn named after an airman who single handedly shot down a bunch of planes in WWII. That’s the O’Hare who’s in the first pic. Incidentally, Windows 95 was codenamed Chicago and IE 1.0 was first bundled with Windows 95. INTERNET EXPLORER DEVELOPEMENT PROJECT WAS CODE NAMED O’HARE, AFTER O’HARE INTERNATIONAL AIRPORT,THE LARGEST AIRPORT IN CHICAGO,WHICH AS PER MICROSOFT IS “THE PLACE OF DEPARTURE TO DISTANT PLACES” – SOMETHING THAT YOU DO WITH INTERNET. 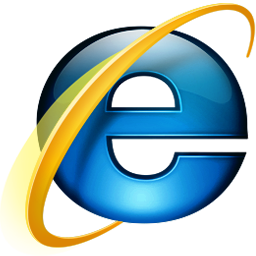 O’Hare was the codename of Internet Explorer, first shipped in Microsoft Plus! for Windows 95. What’s the answer to this question?